Herbert Yentis Realtors takes a team approach to your real estate needs. Our agents share ideas and draw upon our collective expertise to help meet your real estate needs. Our senior management is always available to lend their assistance throughout our company. We maintain a full support staff dedicated to administrative, financial, and property management needs to respond to challenges quickly. We are a 24/7 office and we are here to help! 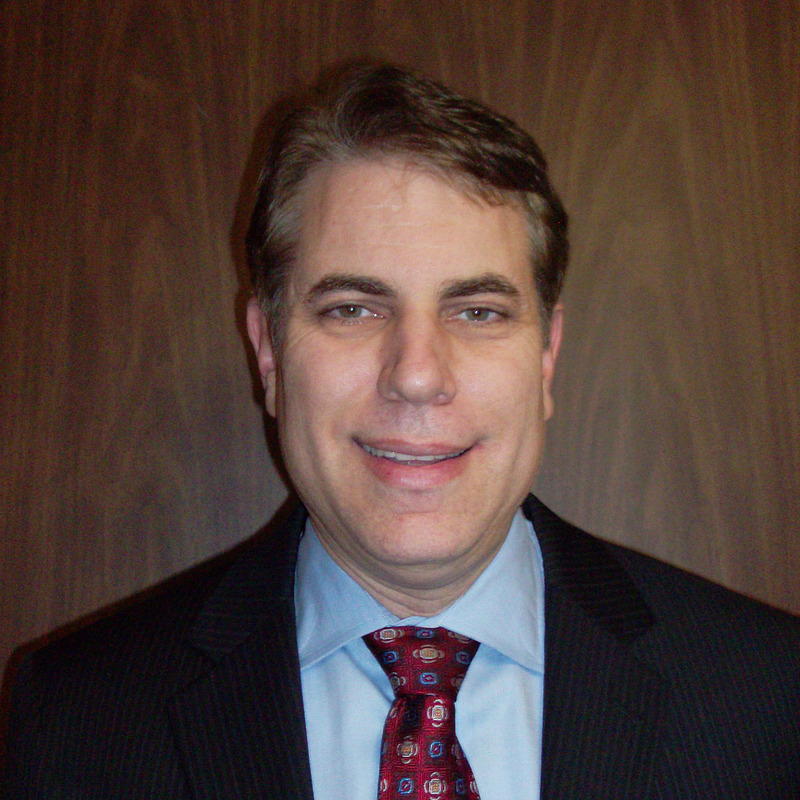 Jeff has been active in all phases of business at Herbert Yentis & Co. Realtors since graduating from the Wharton School of the University of Pennsylvania in 1979. Taking the helm as President in 1997, Jeff brings much expertise to the office and our clients as a manager, broker, and developer. Jeff is active in many volunteer civic, community, and business groups. 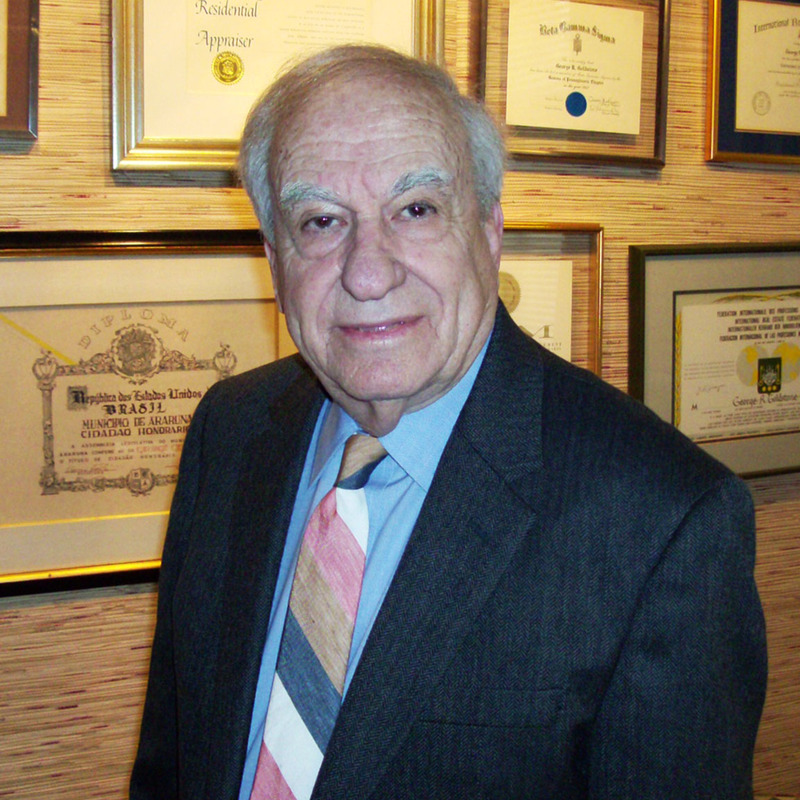 George serves as Chairman of Herbert Yentis & Co. Realtors, originally leading the company’s extensive growth beginning in 1961. A graduate of Temple University, George serves on many city-wide charitable boards and is currently a Director of the City Avenue Special Services District. George is a past President of the Delaware Valley Chapter of The Institute of Real Estate Management (IREM) and received the IREM Manager of the Year Award. Andy, a graduate of Cornell University, joined Herbert Yentis & Company in 1995 after receiving his MBA from the Wharton School of the University of Pennsylvania. Andy is very active in all aspects of commercial real estate and has brokered numerous retail and office properties throughout the region and is actively involved in leasing and assisting with property management. Andy is a past board member of TriState Commercial and Industrial Association of Realtors and an active community volunteer. Tom joined the office after having his own office and working at Albert M. Greenfield & Co., where he started his career. Tom is valued for his experience in all aspects of commercial and residential real estate and assists in the preparation of leases and agreements of sale. 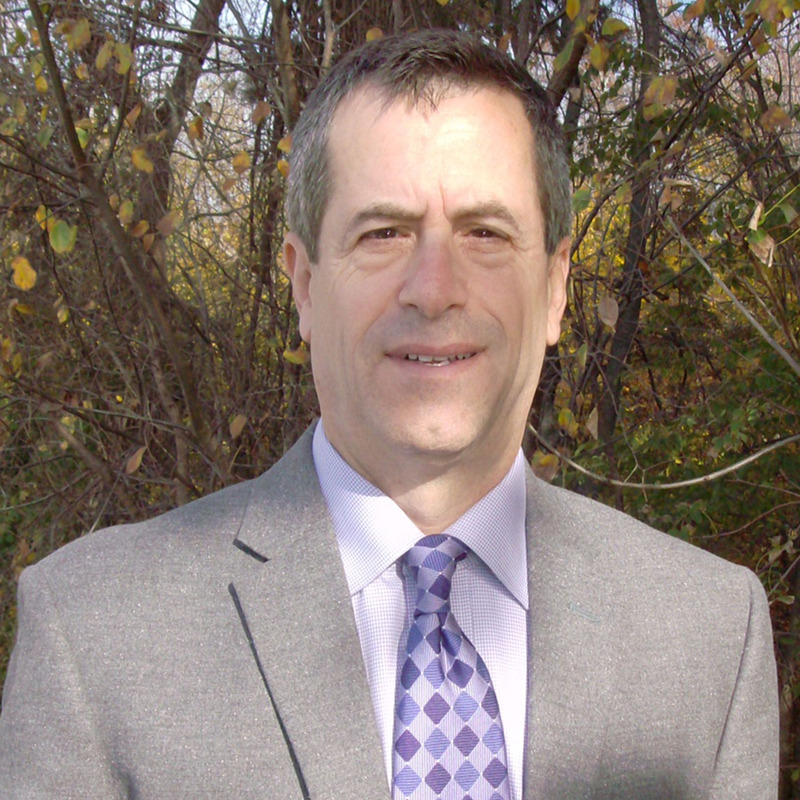 Charlie has worked in all facets of commercial real estate the past 40 years. Charlie has sold ground to leading residential and commercial developers. His expertise takes him throughout the region, where he is responsible for the leasing, sale, and management of grocery-anchored shopping centers and other commercial properties. Charlie has brokered a large number of properties over the years including two separate $18M office complexes. Paul joined the office in 2006. 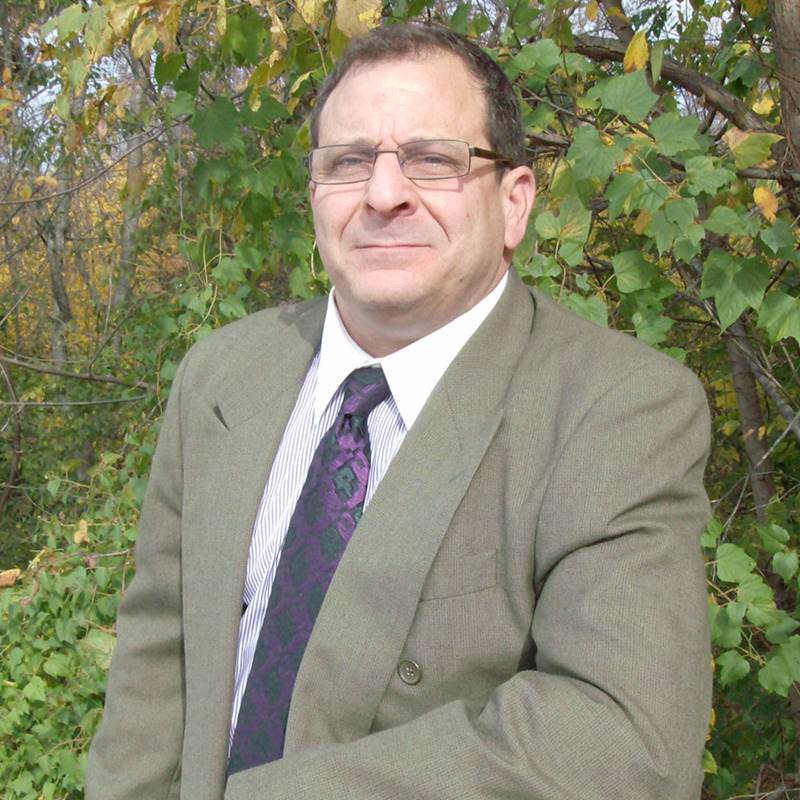 A graduate of Penn State, Paul has a strong sales background which he has successfully applied to commercial real estate. He also works with a number of residential real estate developers, advising and handling the sale of their projects. A long-time resident of the region, Paul has good knowledge of the region’s commercial real estate activity and geography. Dan brings 40 years experience to his clients. He is a graduate of the Philadelphia College of Textiles and Science as well as having completed advanced studies in real estate at Penn State University. Dan specializes in land development, having represented national clients and leading developers for many years, as well as investment sales, commercial leasing and property management. Dan has represented National Fortune 500 companies and brokered numerous multi-million dollar properties, including many commercial, industrial and office complexes totaling over $45M in the last several years in addition to numerous leases and management duties. He also has an intimate knowledge of construction having rehabbed many houses for resale and rental. Peggie oversees the bookkeeping and financial management functions of the office, including managing the Treasurer and Assistant Treasurer in our office. She has 30+ years extensive experience in this capacity. Kathy has helped manage various property accounts for many years. She ensures rents are collected, contractors are paid, past due notices are sent and all other aspects of day to day financial management for many of the properties in the management account. Barbara has handled bookkeeping for over 20 years in the office. She handles accounts receivable and accounts payable for several properties in the management portfolio. Maxine assists in preparation of leases and corresponding with a large number of tenants. She also maintains a library of building plans and other documents and handles many other administrative functions. Maxine also assists our clients by maintaining certificates of insurance for tenants. She has handled these functions for over 35 years in the office. Amy has extensive experience in the office helping to prepare lease as well as commercial and residential marketing brochures, maintaining an email list of several hundred agents and sending email blasts, and updating listings on various commercial and residential websites. Amy also assists property owners by maintaining certificates of insurance for contractors. Blair coordinates with the property managers in the office to ensure that all needed repairs are handled as quickly and professionally as possible. She also proactively schedules all required annual repairs as well.